"In the fine art of smile design, every case is unique. 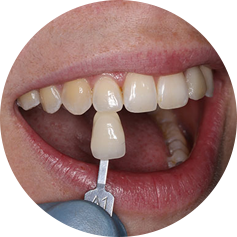 Since 1984, Vital Aesthetics Dental Laboratory has dedicated personal time to each case, providing the utmost attention to the doctor's specific recommendations. 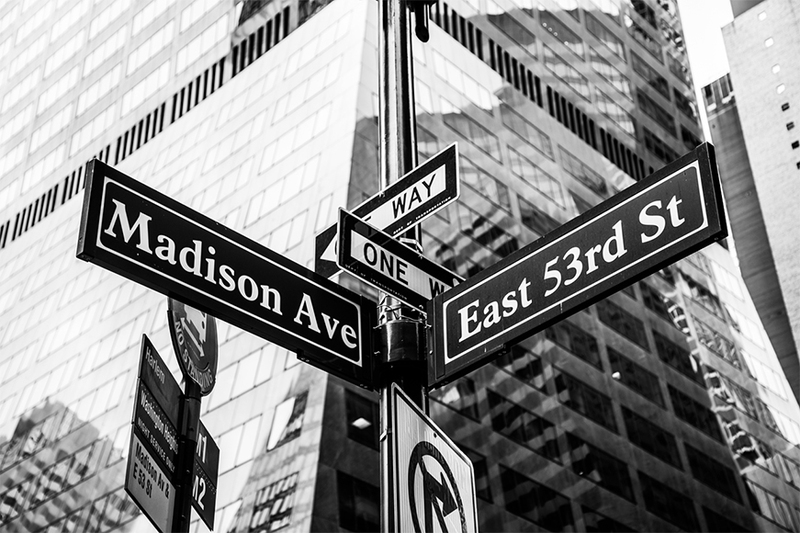 Over the years we have constantly striven to study and improve, while seeking out the very best materials and technologies available, in order to achieve the ideal balance of function and aesthetic for our clients." 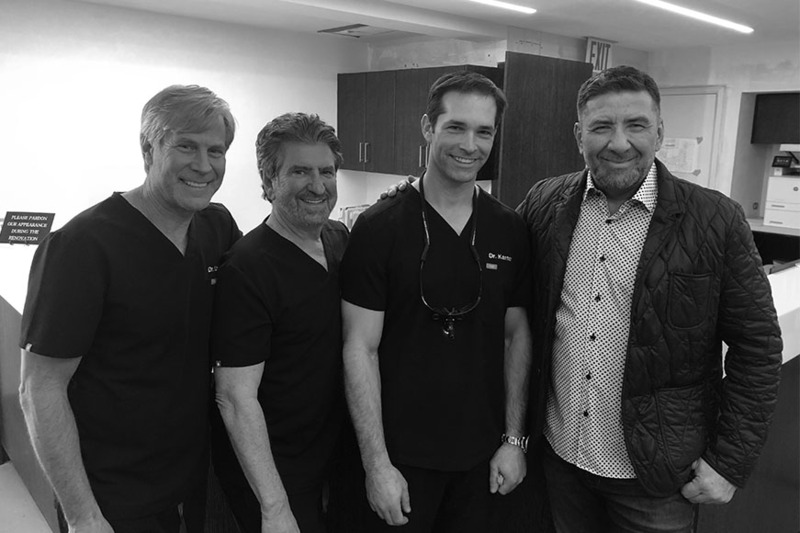 "We have worked with George Tacorian of Vital Aesthetics for 10 years in all aspects of restorative and cosmetic dentistry. 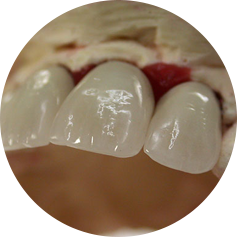 His restorations are simply impeccable and makes doing complicated cases seem easy. Grateful to have found him." Proprietary techniques for obtaining the best results. 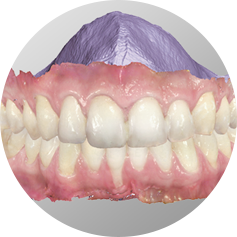 Expert design by qualified dental technicians, using the advanced 3Shape D2000.